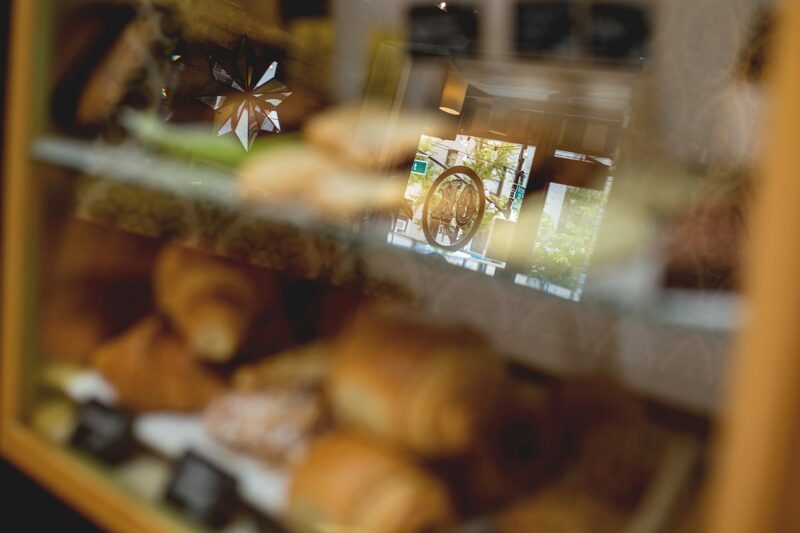 At OK Café, our original coffee and tea menu is what sets us apart. A few of our unique creations include a Coffee Soda-Pop, the Red Tea Latte and Ginger Peach Sparkler, both made with African Rooibus tea, and three varieties of Turmeric Latte, prepared with or without coffee. We make an amazing matcha Green Tea Lemonade and the perennial hit, our Magic 8 Ball cold brew coffee recipe. 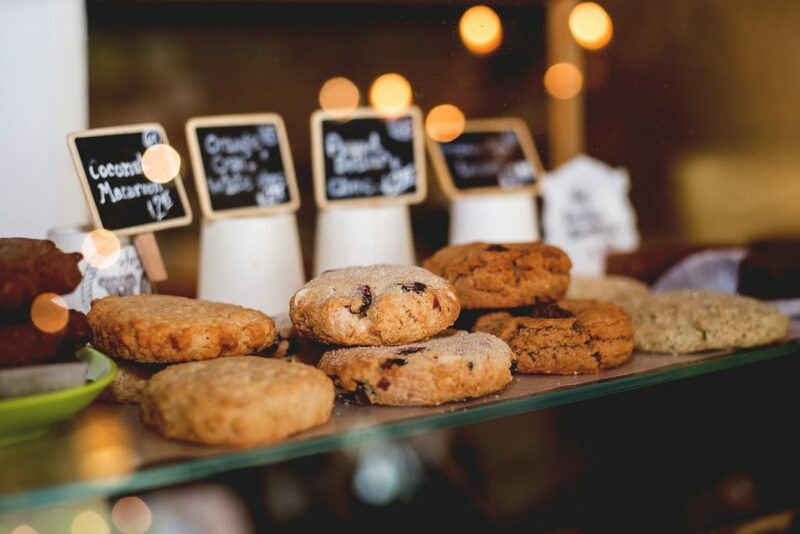 In the pastry case, we carry Gluten Free and Vegan items, along with more traditional items such as muffins, danish and french croissants. Our homemade Mini-Frittata Sandwiches are always available, as are a rotating menu of warm sandwiches and Baked Empanadas. We are constantly innovating, so come in and try something new.